Would you believe that I started this post about one hour ago? I got so far as to enter in the title of the post, but I got sidetracked searching google for robot stuff for my son’s 6th birthday party. I can’t believe it’s just a little over a week away and I haven’t got any absolutely solid ideas for decorations, games and crafts! I’m really not a party planner, but I can’t afford to have someone else do it! I also got sidetracked on iHerb, which my friend, Kristy, introduced me to. 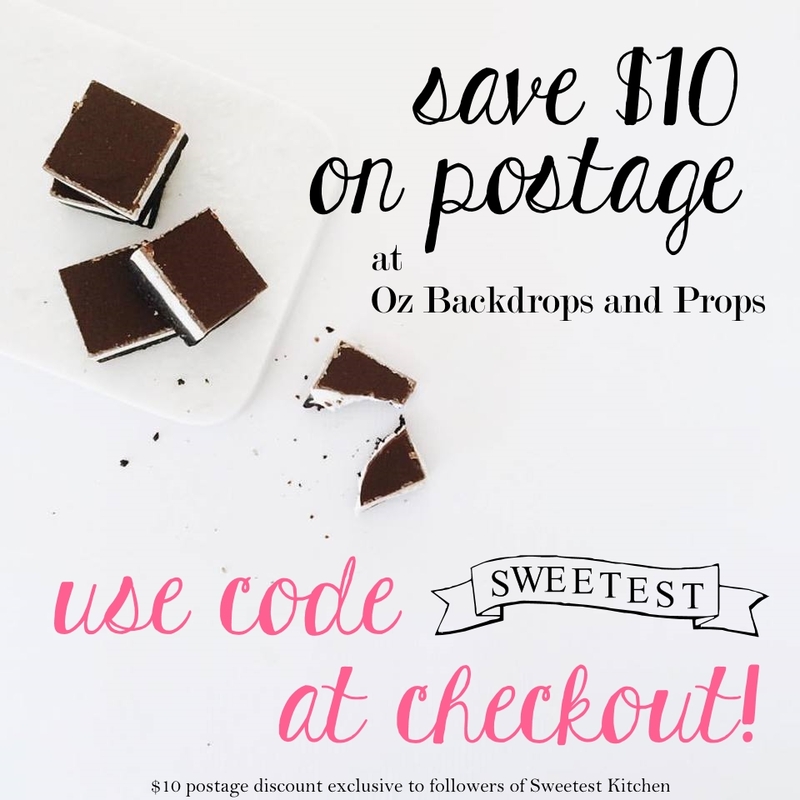 Kristy has a $5-off coupon code to enter for first time customers (just check in the sidebar of her blog for the code), so I placed an order for white chocolate peanut butter, hibiscus tea, some cocoa powder and, um, 4 lip balms. And all the while, I’ve been nibbling at a few cookies. 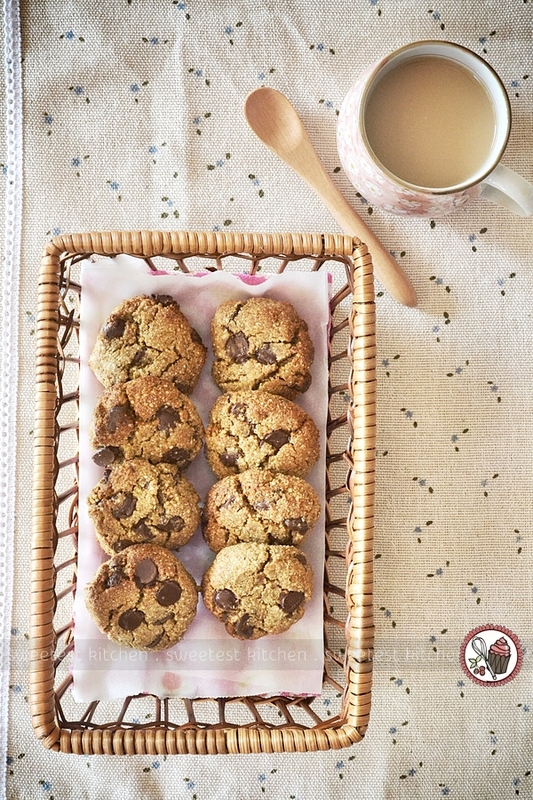 A few of these delicious and healthy cookies, from Cooking ala Mel! Delicious and healthy? Impossible, you say? These cookies have no butter, no refined sugars, are gluten-free and yet they still taste unbelievably delicious. 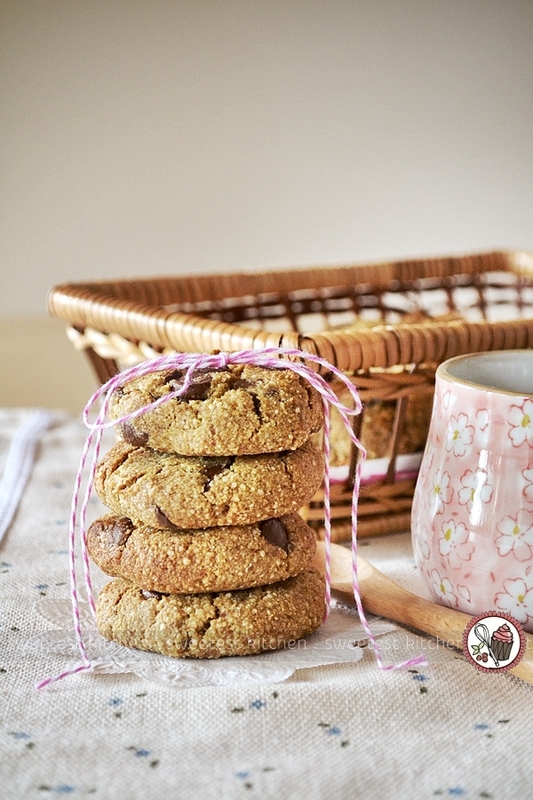 Just as the title of this post suggests, these cookies are sweetened only with fresh medjool dates, and quinoa flour holds these moist, chewy morsels together. Underneath the nutty quinoa flavor, you’ll taste a hint of coconut oil, which replaces the butter you’d normally find in a classic chocolate chip cookie. From the first time I read the recipe for these cookies, to just as I took my first bite, I was really skeptical. I’d used fresh dates before in no-bake recipes, but I hadn’t ever baked with them where they completely replace granulated sugar (I was concerned about what sort of texture they’d end up with, and if they really would bake as nicely as the photos suggested from the original recipe). I was really surprised at how well the pureed dates blended together with the coconut oil; the mixture was light and fluffy, just like butter and sugar! And while baking, I watched them puff up and turn golden, just like a normal chocolate chip cookie. Straight from the oven, they tasted beautiful. All my skepticism melted away as I enjoyed that first cookie; it was soft and chewy, nutty-flavored, with a bit of crunch from the quinoa, an undertone of the coconut oil, and the gooey chocolate was perfect. I couldn’t have been happier with how these turned out! I scarfed down another two cookies before I had to stop myself from grabbing another and another! The cookies definitely taste best straight from the oven. They seemed to get even nuttier-flavored then next day. I warmed some up in the microwave for that fresh-from-the-oven melty texture, which worked well. If you’re craving chocolate chip cookies but don’t want all of the sugars or fats, then definitely get these into your belly now! Full of fiber, protein and healthy fats, you can’t go wrong! 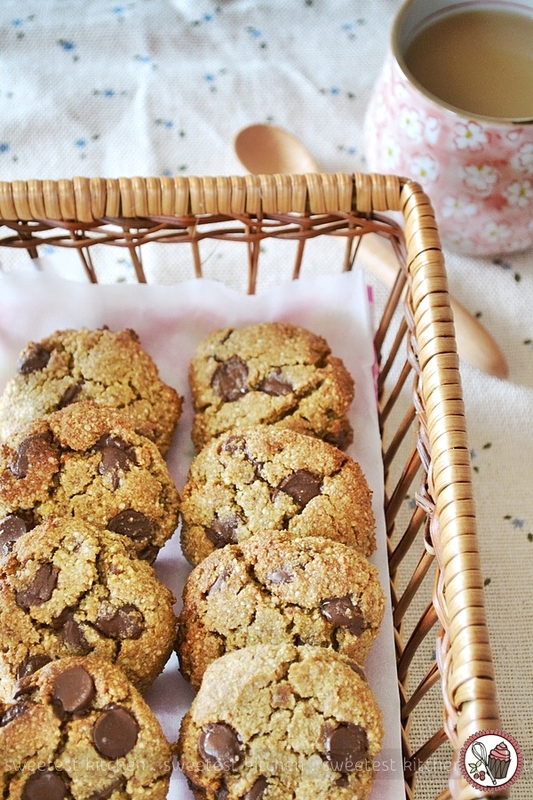 Delicious and healthy chocolate chip cookies, sweetened only with fresh dates and made gluten-free by using quinoa flour. A perfect alternative to the real thing! In a small bowl, stir together the flour, baking soda, cornstarch, and salt. Set aside. In the bowl of a stand mixer with paddle attachment, beat the dates and coconut oil together on medium speed until light and fluffy. Add the vanilla and egg, and beat on low-medium speed until combined. Add the flour mixture, and beat on low speed until fully incorporated. Stir in the chocolate chips. Chill the dough for about 20 minutes (or up to 2 days) in the refrigerator. My note: I skipped this step because it's winter here and my house is cold, so the dough was firm enough). Measure out a rounded tablespoon of dough (I weighed each ball of dough to about 35g) and form the dough into 13 balls. Place on a baking sheet, and flatten slightly with the palm of your hand. Bake for 10-12 minutes (a few minutes longer if you like a crispier cookie), until golden and dry to the touch. Allow to cool for about 10 minutes on the cookie sheet before removing to a wire rack to cool. Store in an airtight container. I made my own quinoa flour by placing in my Magimix for about 5 minutes. It was still quite coarse, which gave the cookies a crunchy texture. If you prefer a smoother texture, like a normal cookie, you could buy quinoa flour. For completely gluten-free cookies, make sure your cornstarch is gluten-free. Yum, yum, yum, yum, YUMMMMMMMMMMMMMM! These look amazing Jamie! I need to make these ASAP – just need to buy some more coconut oil! These cookies look so delicious. Beautiful pictures,too. I substituted very soft and finely-ground millet flour for the quinoa flour, omitted the chocolate chips, and it worked beautifully! They were delicious! slightly gritty in texture, though – wonder if quinoa would have been, too? I’m not one for commenting on recipes, but I absolutely had to in this case. I just finished making these, and they…..are……DELICIOUS!!!! Applause to you for this recipe! I also ground my own quinoa, and it turned out just fine. Nothing wrong with a little texture! These cookies get more delicious with every bite! Thank you so much for posting this recipe. I will DEFINITELY be making these again….often. Quinoa usually needs to be rinsed. How does this work out when making my own flour? I tried without rinsing and it’s very bitter tasting. Any advice? 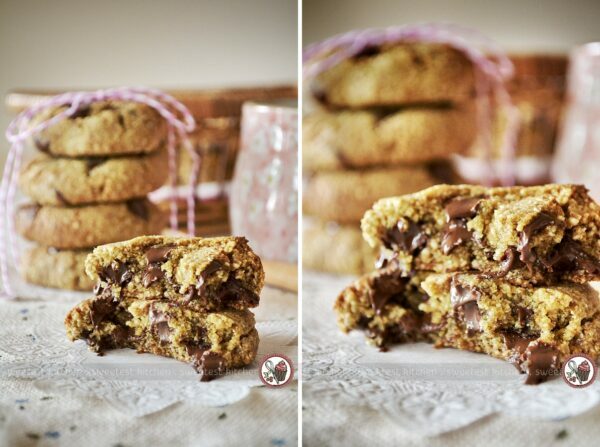 I’m so excited to make these cookies, I’ve never baken before with quinoa. Dough is already in the refrigerator, I’ll bake them tomorrow! Try coconut manna instead of oil, so delish! These were fantastic!! I have been making the chipits chocolate chip recipe for years but wanted to find a healthier alternative and have finally found it!! Yay thank you! I added fresh ground coffee beans to the choc. chips which made them even more yummy. Basically I did 1 part coffee and remaining parts chocolate chips. Actually, I did not event fill the 3/4 cup container all the way full. Personal preference however the end result was still so good. I have no idea what went wrong but…. My cookies were very cake like and turned green!!!!! So bizarre. 🙁 maybe I put too many dates? Still stumped on why they were green…. I’m moving to a no sugar lifestyle. These were a nice cookie. I think the quinoa gave them a nutty flavor. I’m new working with dates, so I got a package, and did not take the time to create date sugar. Instead, I boiled a pot of water, and poured it over a cup of dates. Let it sit for about 20 minutes, then put them in the food processor with the coconut oil. Perfect start for the recipe. I like the cookie, but I’m still looking for a rival for the old fashioned chocolate chip cookies. Thanks for posting this recipe.